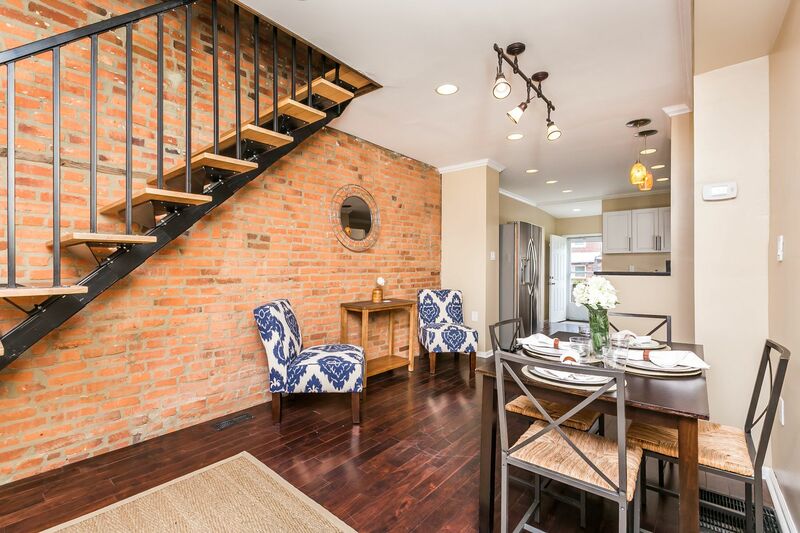 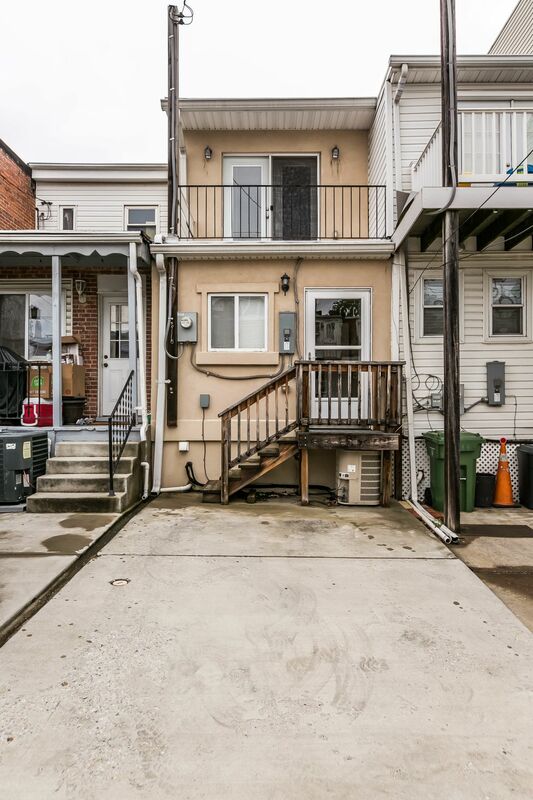 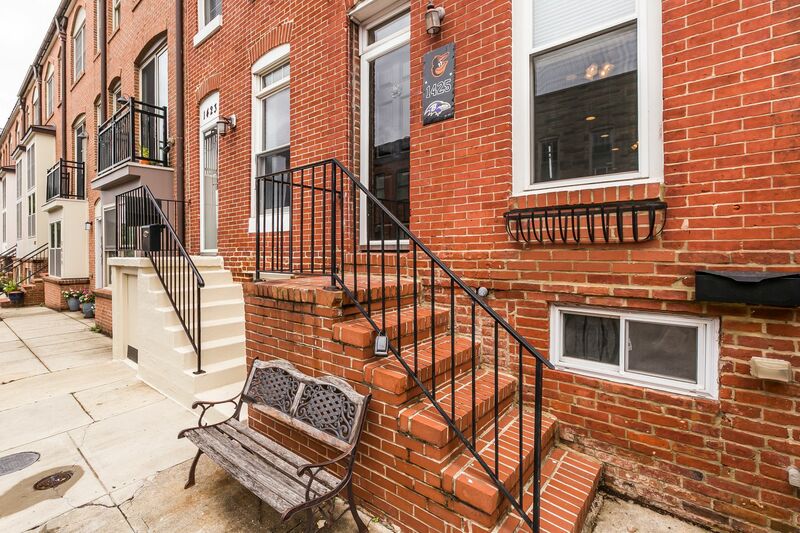 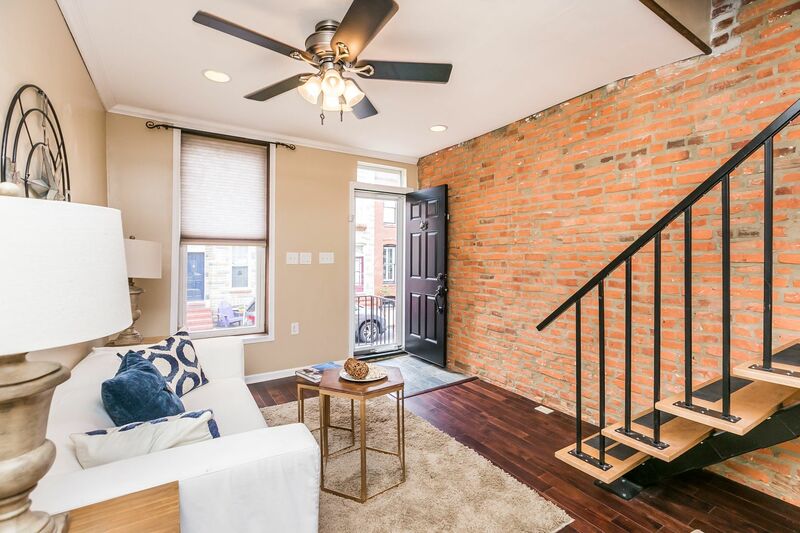 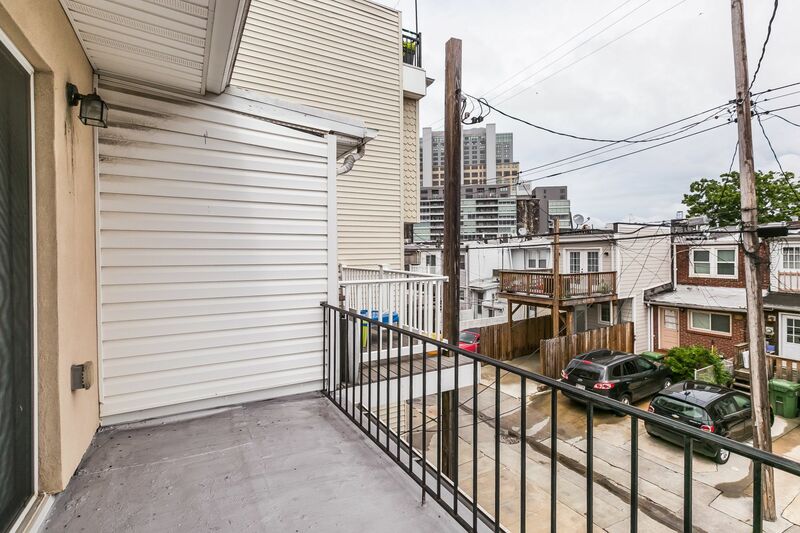 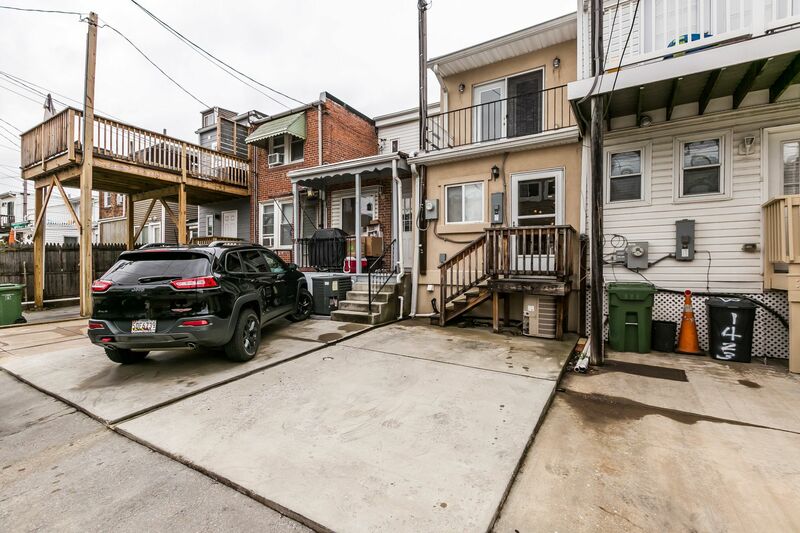 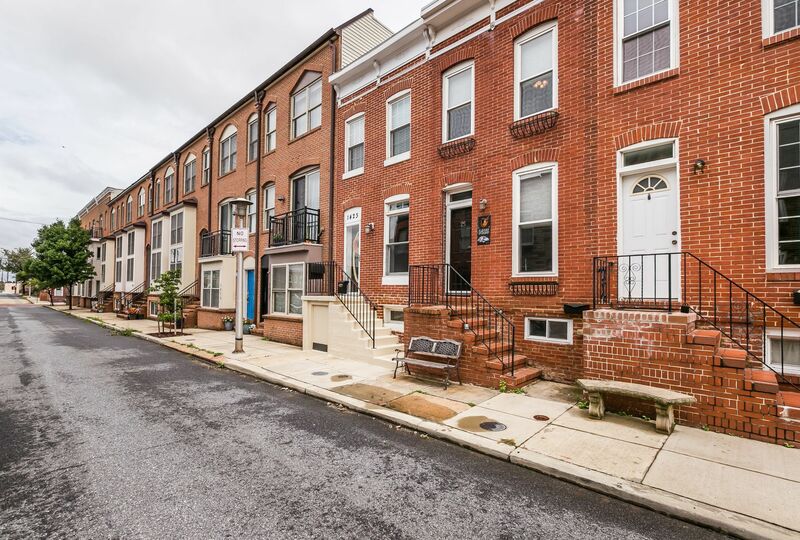 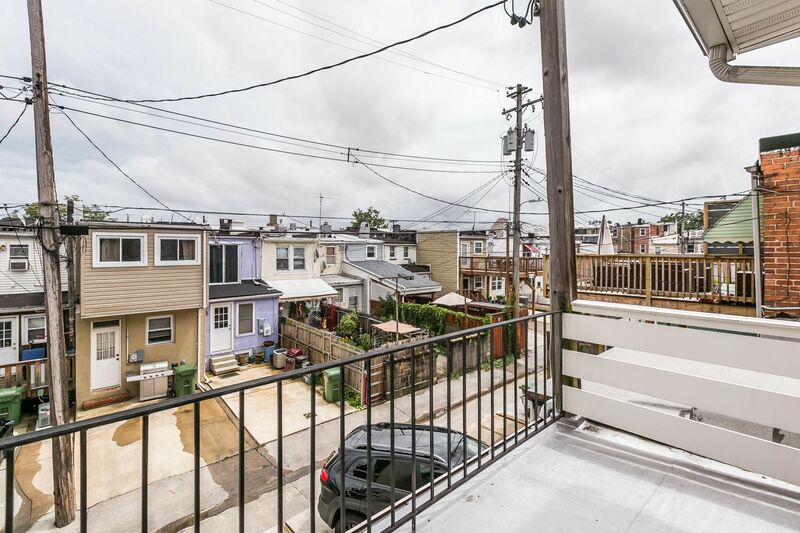 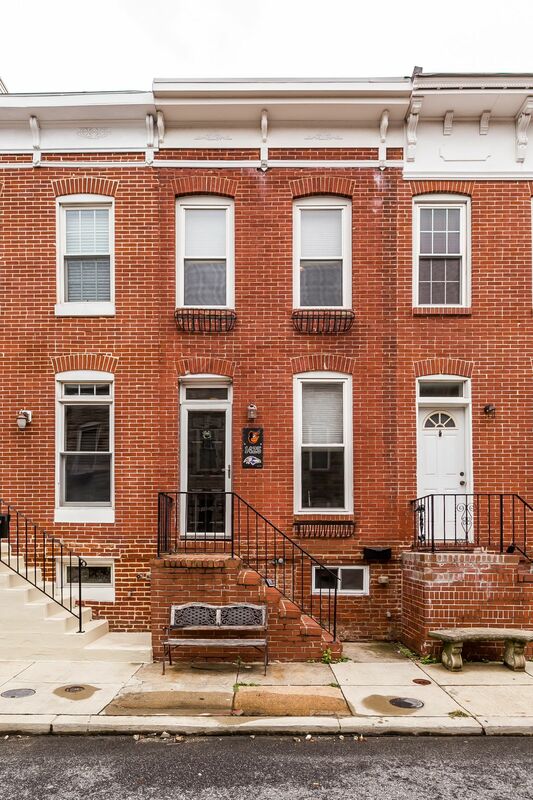 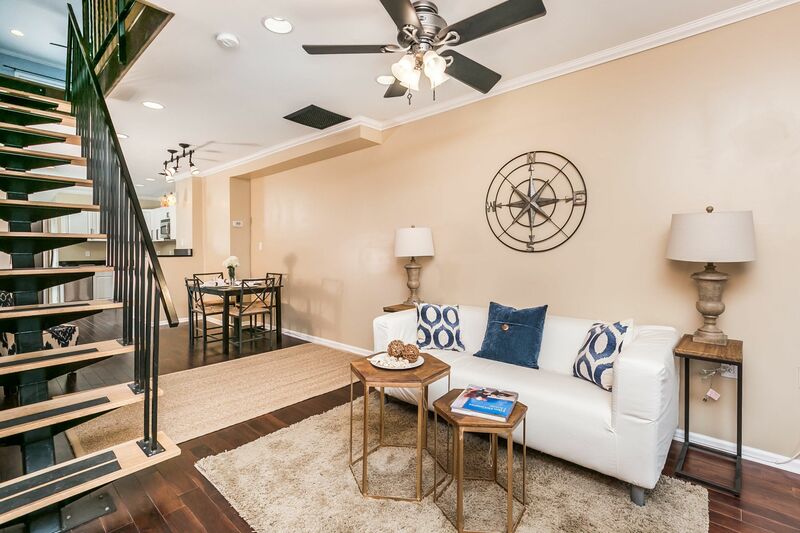 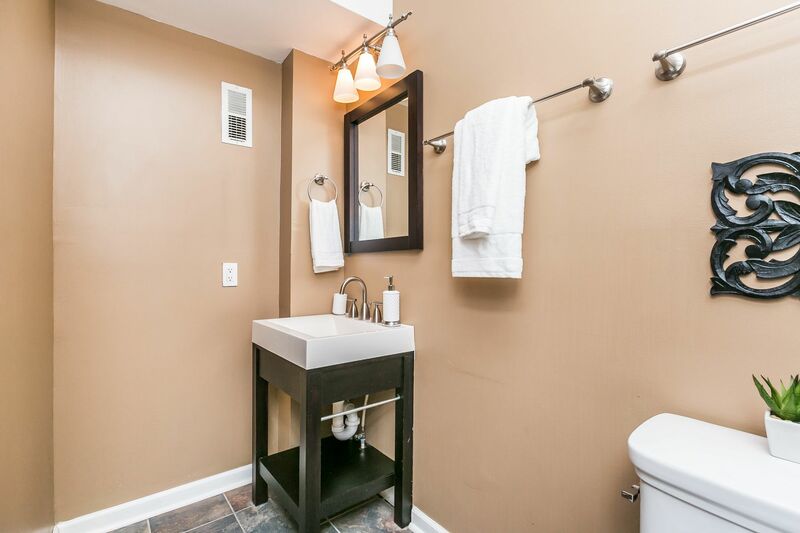 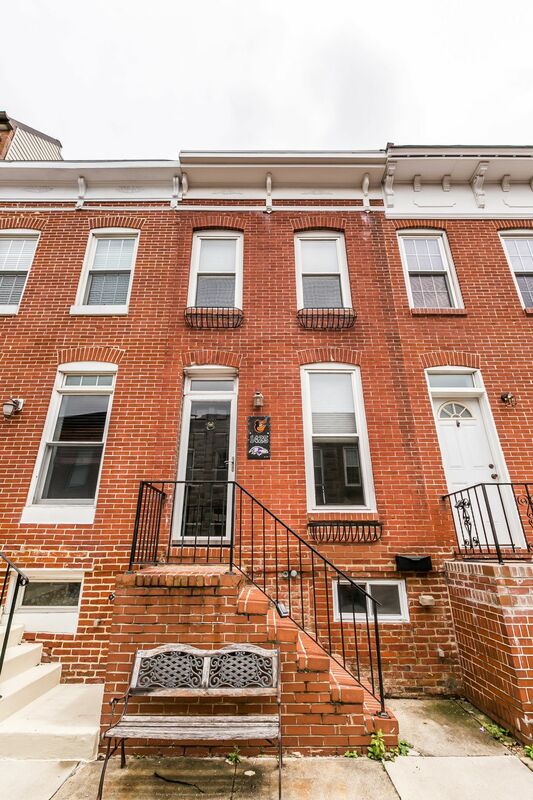 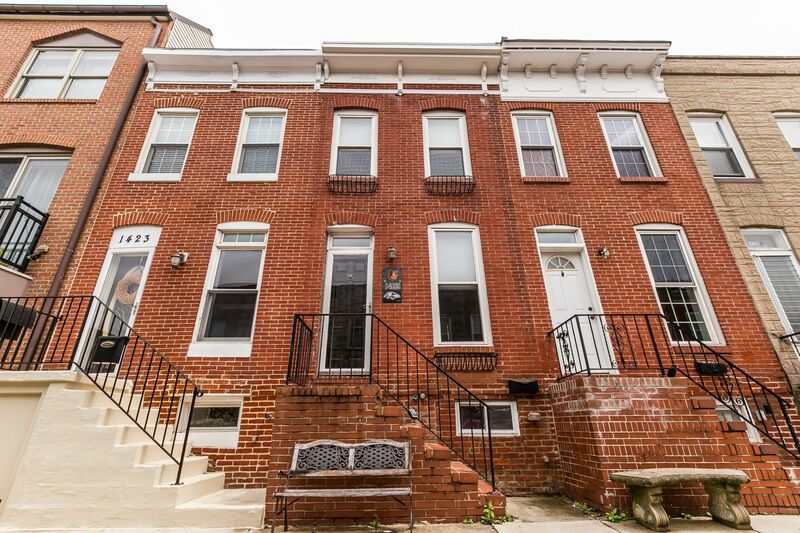 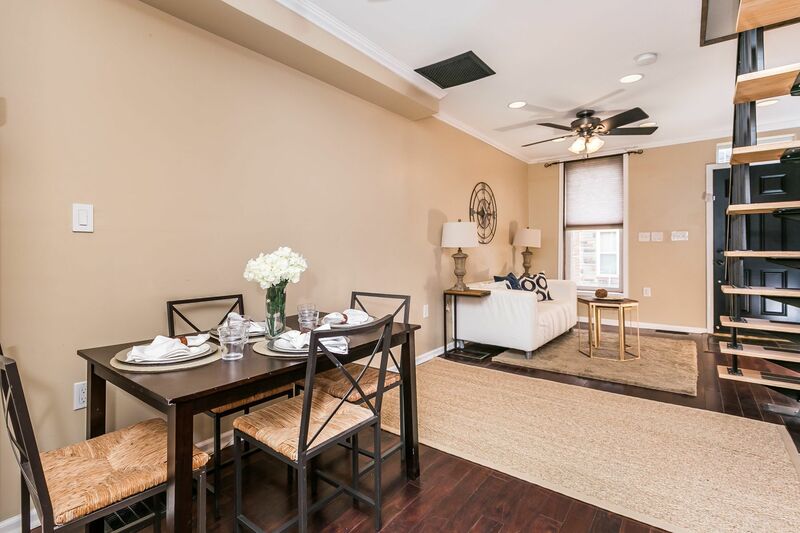 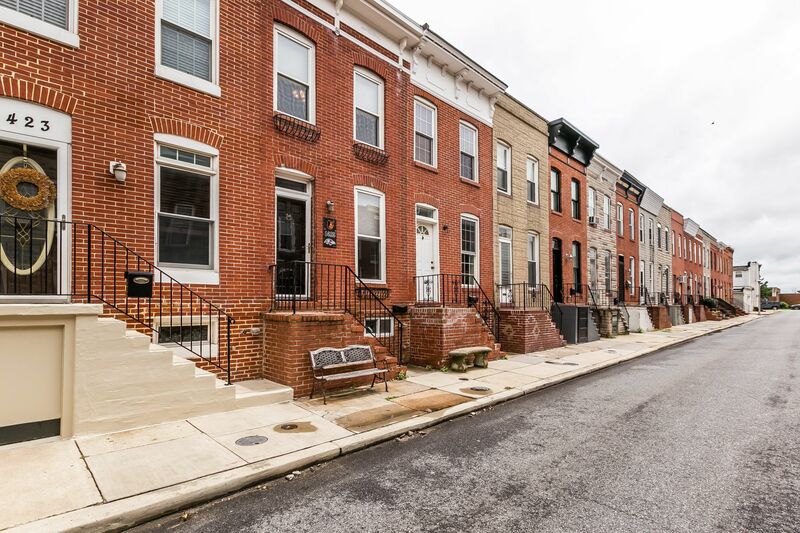 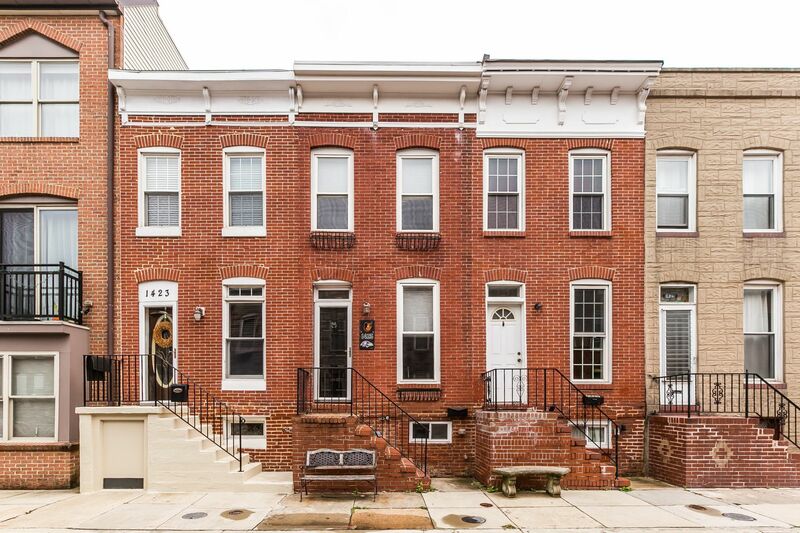 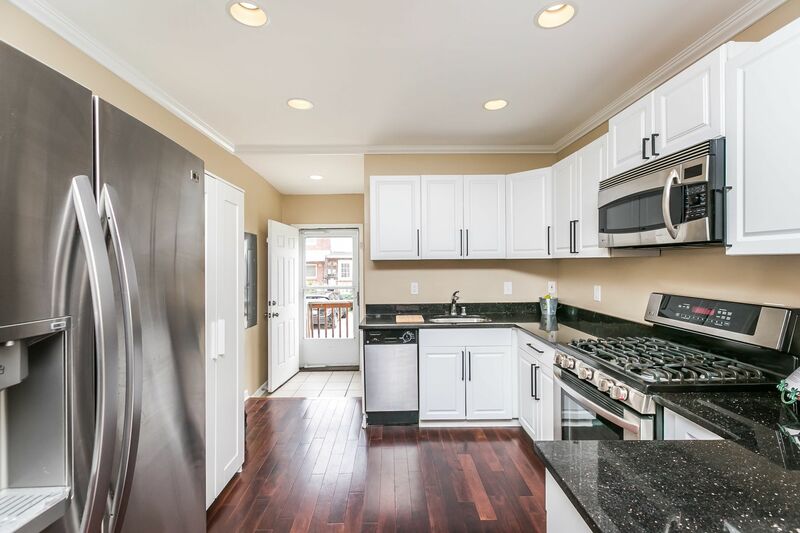 Beautiful Locust Point townhome w/ 2 bed, 1.5 bath & PARKING PAD. 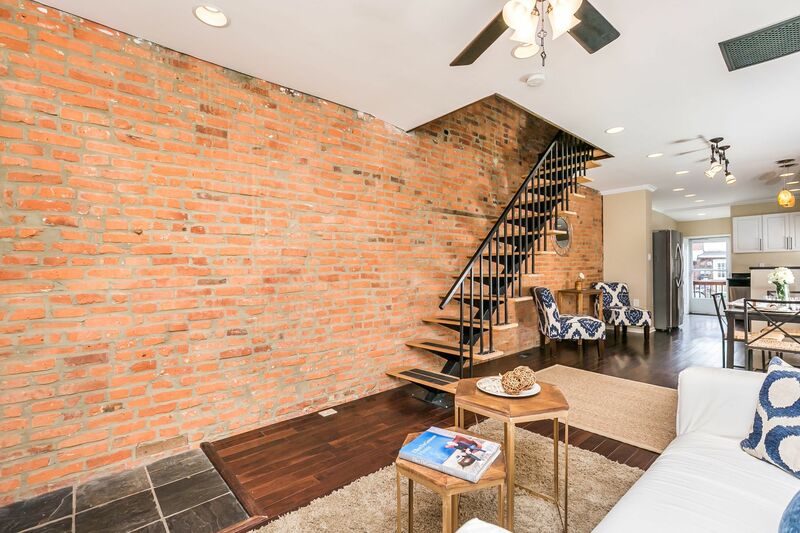 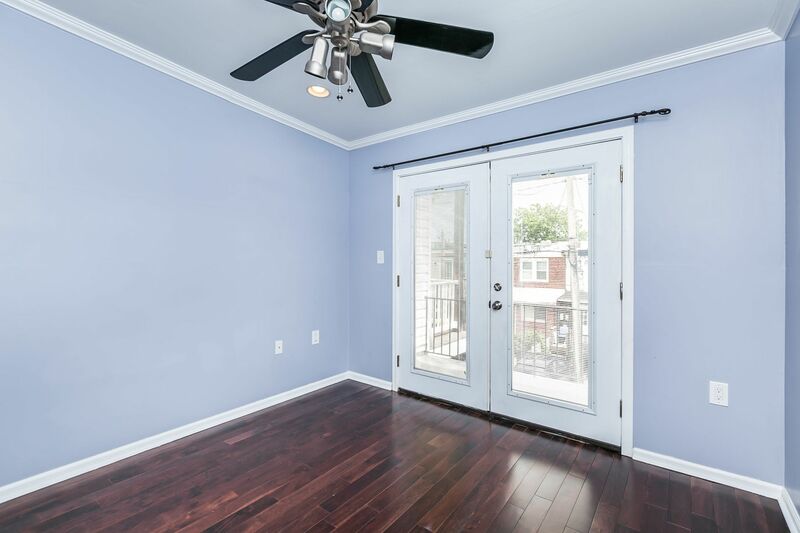 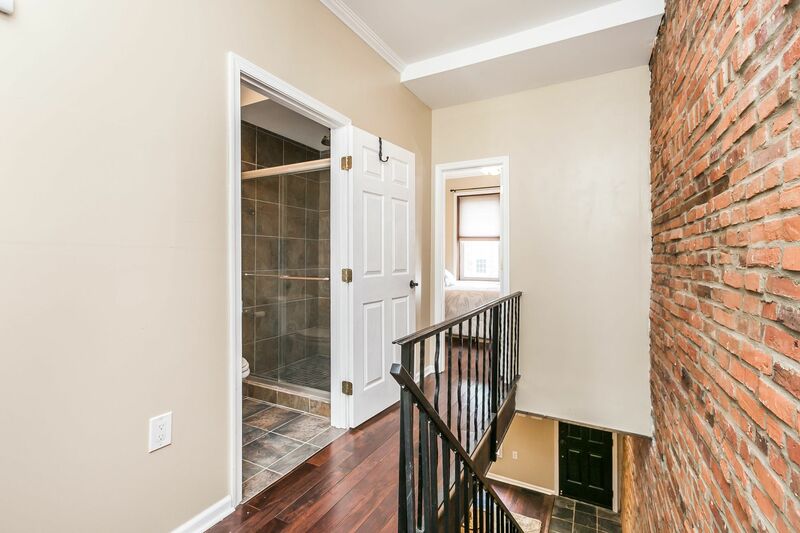 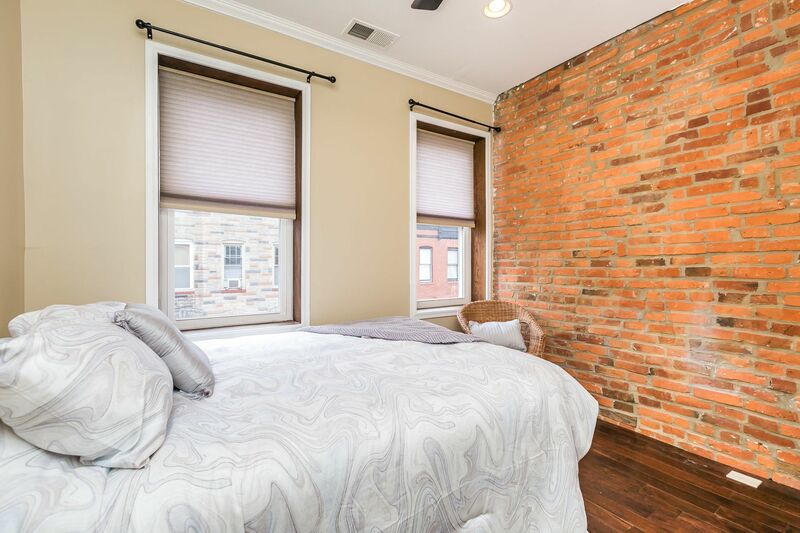 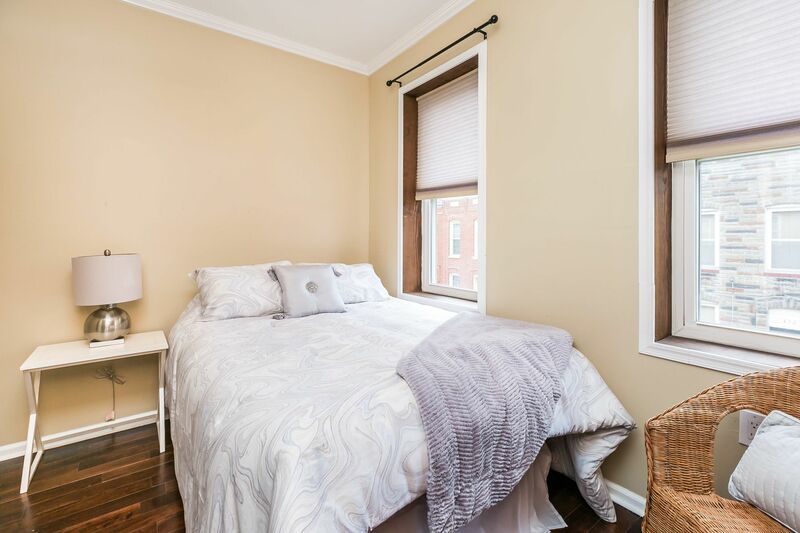 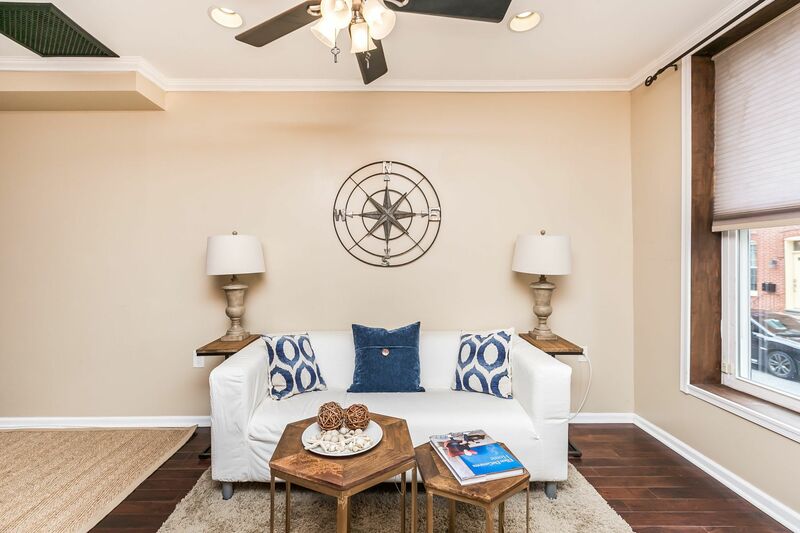 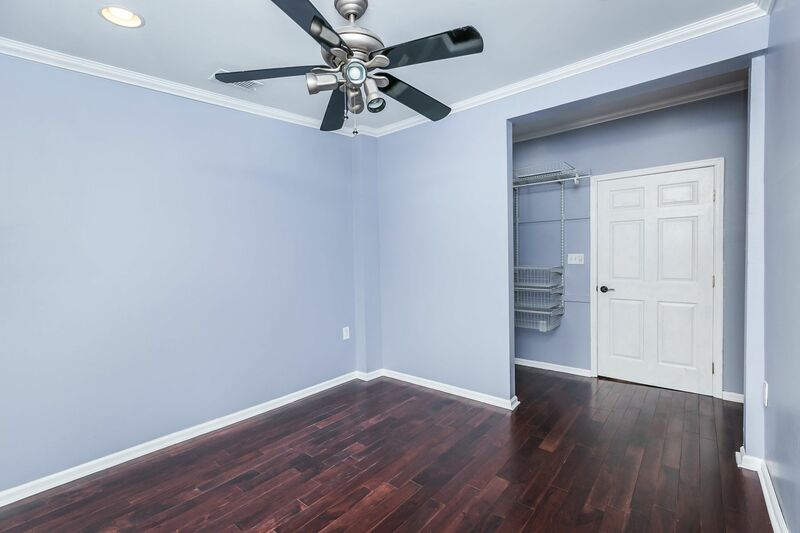 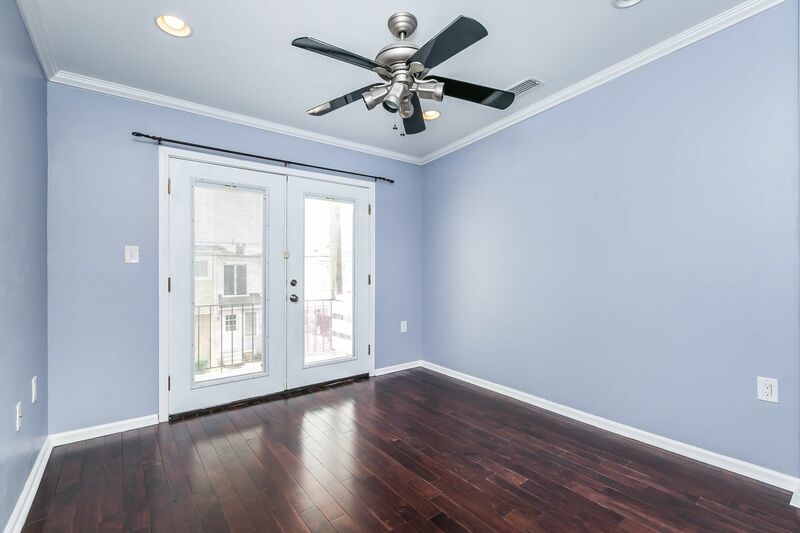 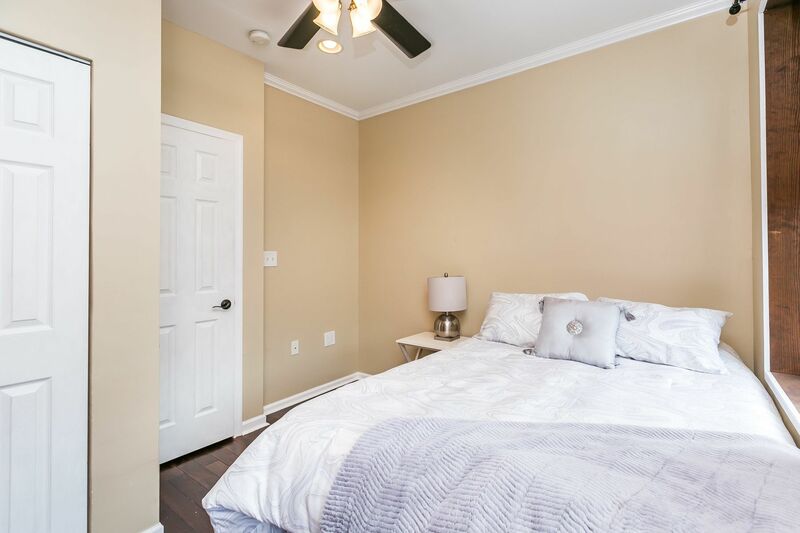 1st floor has separate living & dining rooms, exposed brick, hardwood floors, recessed lighting & crown molding. 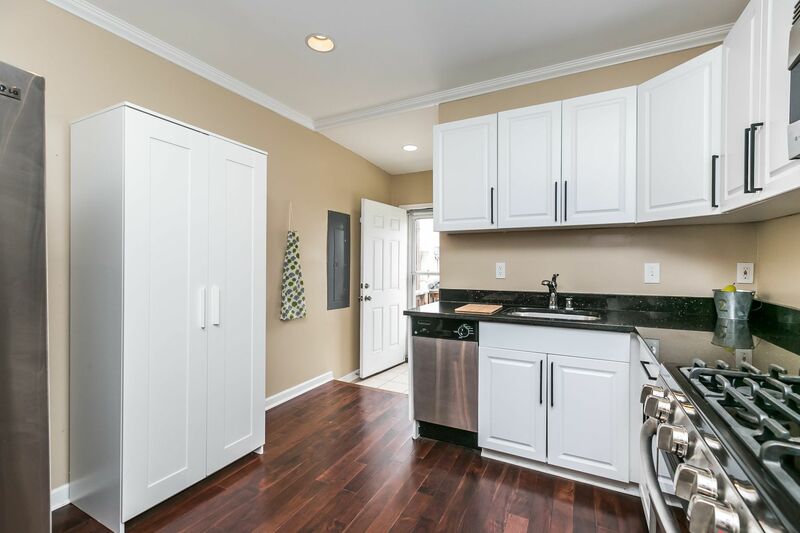 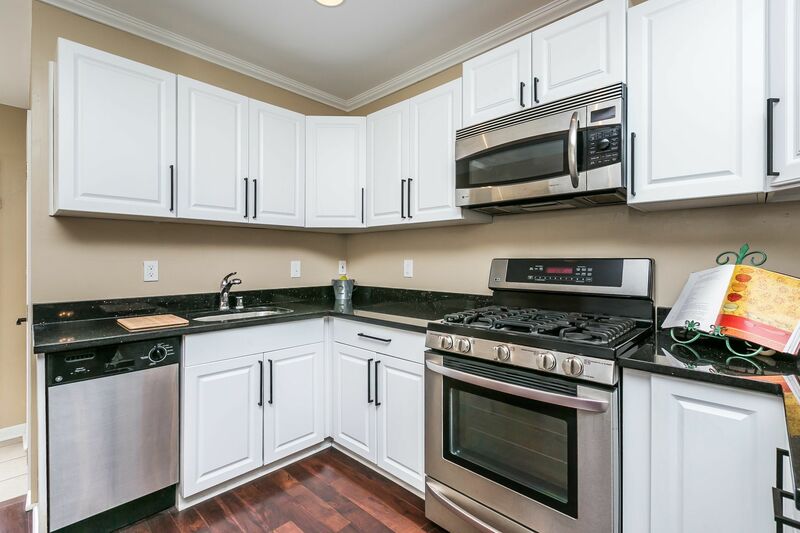 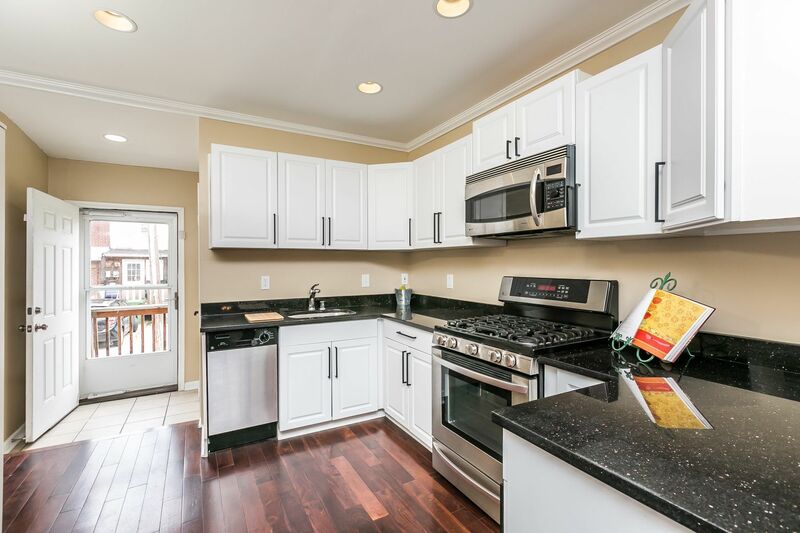 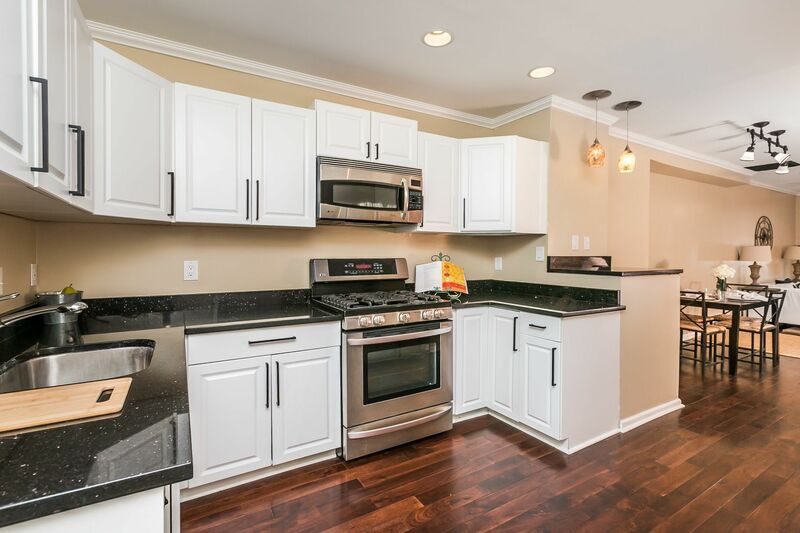 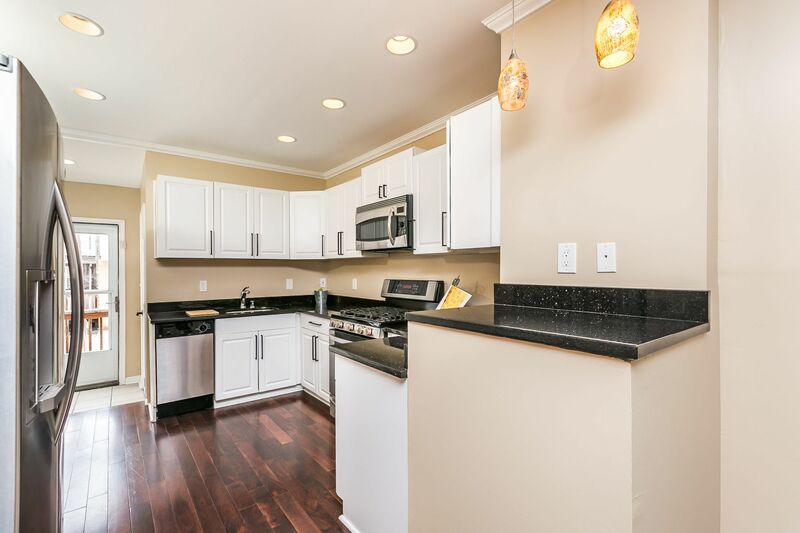 Kitchen has granite counters, stainless appliances & access to rear parking pad! 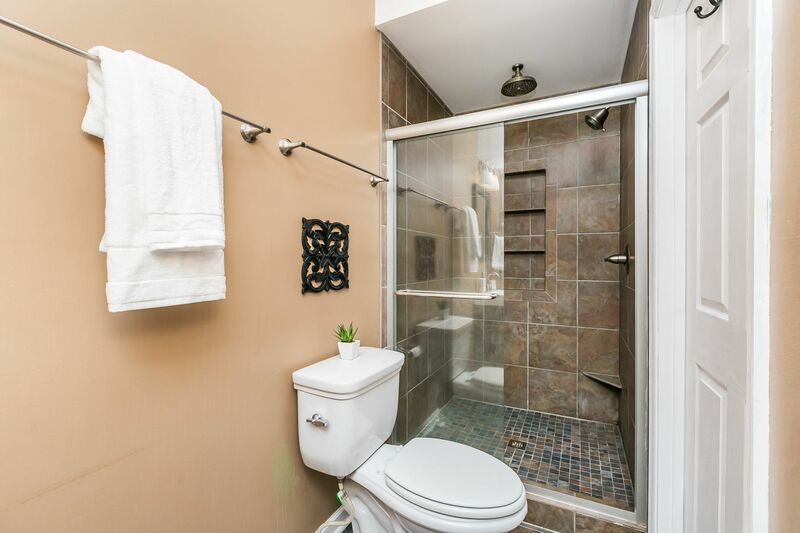 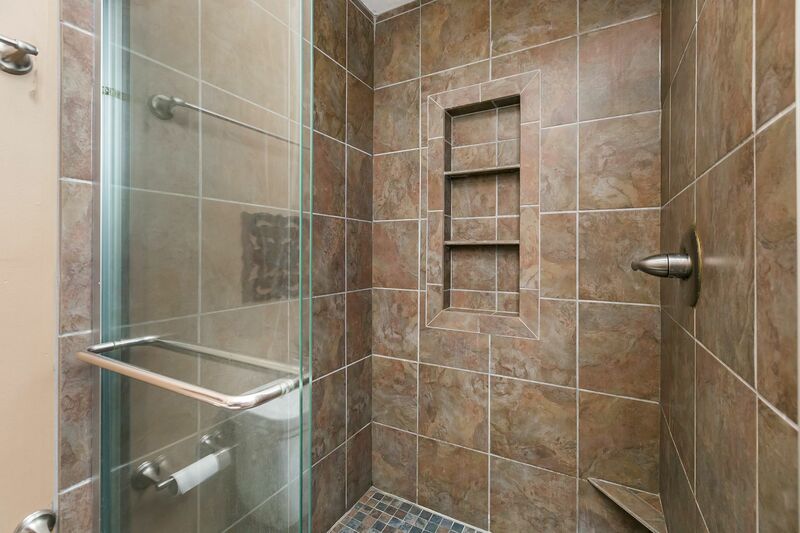 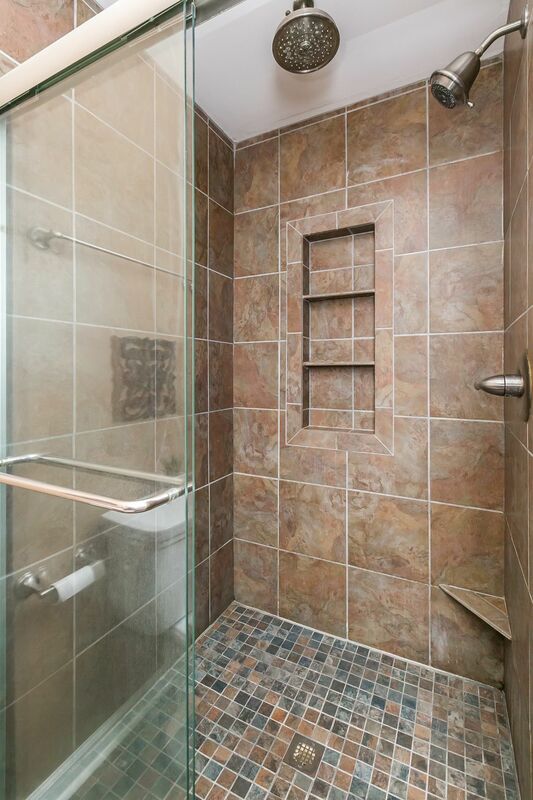 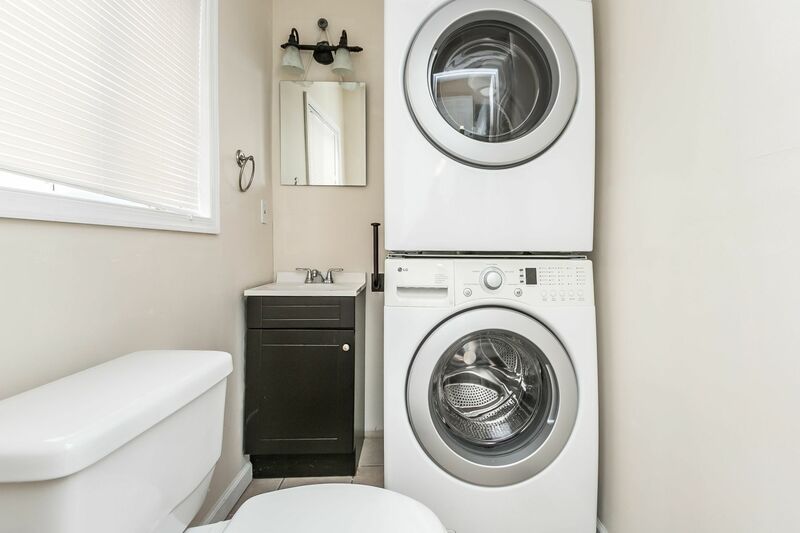 2nd level has 2 bedrooms & full bath w/ custom tile shower. 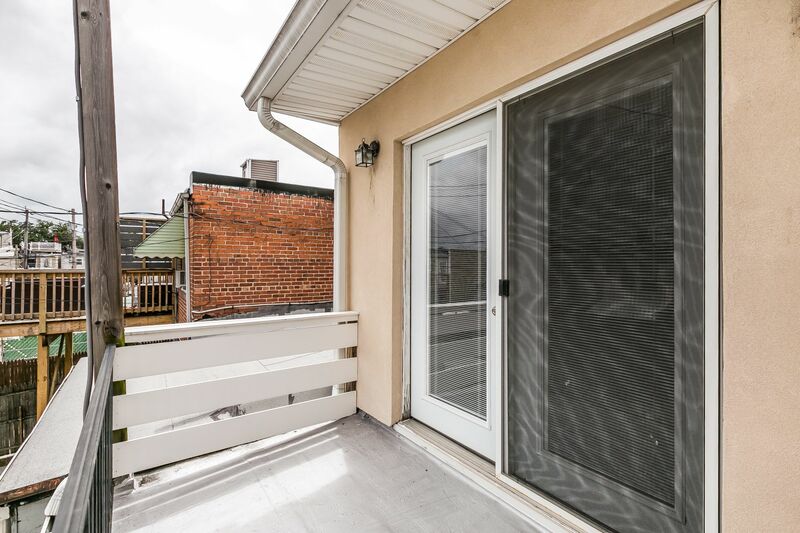 Rear bedroom has private covered balcony. 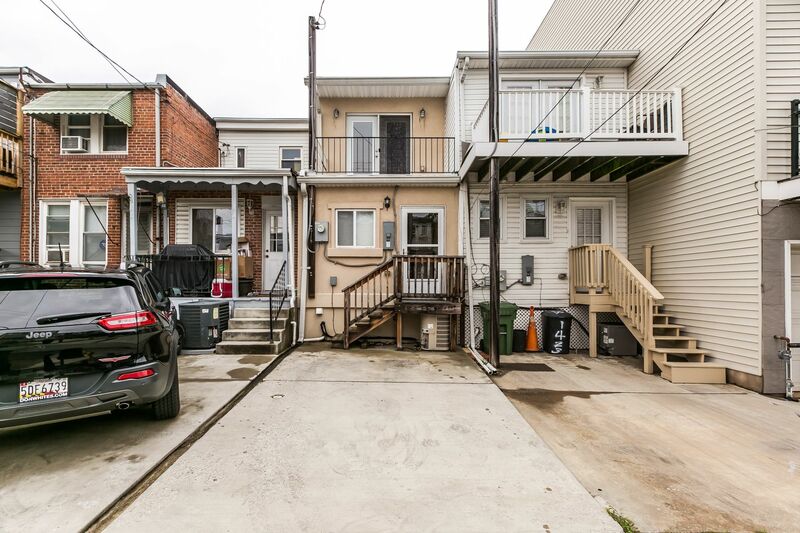 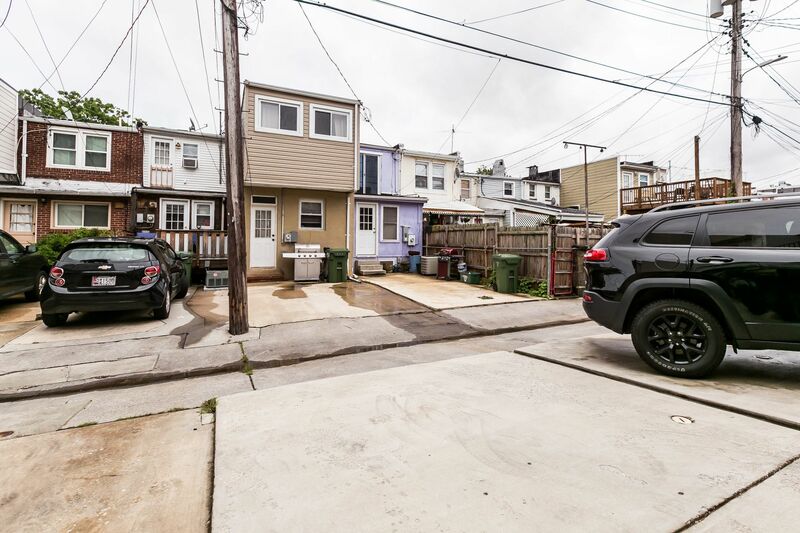 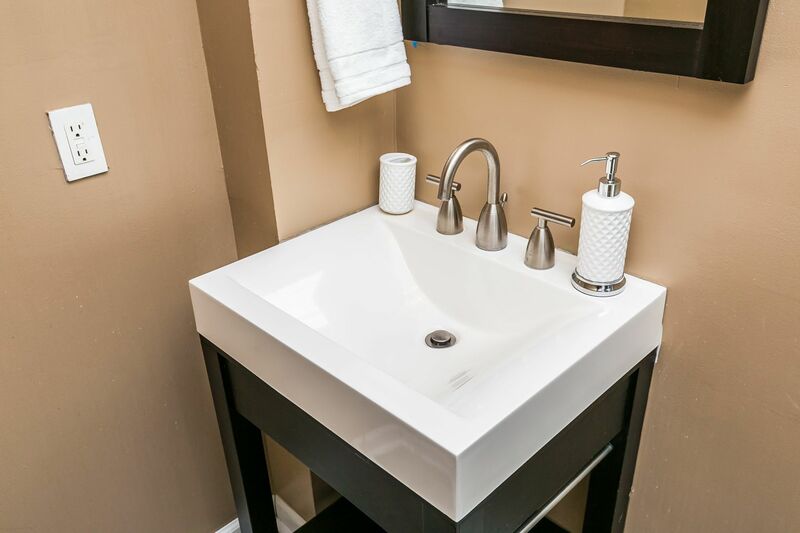 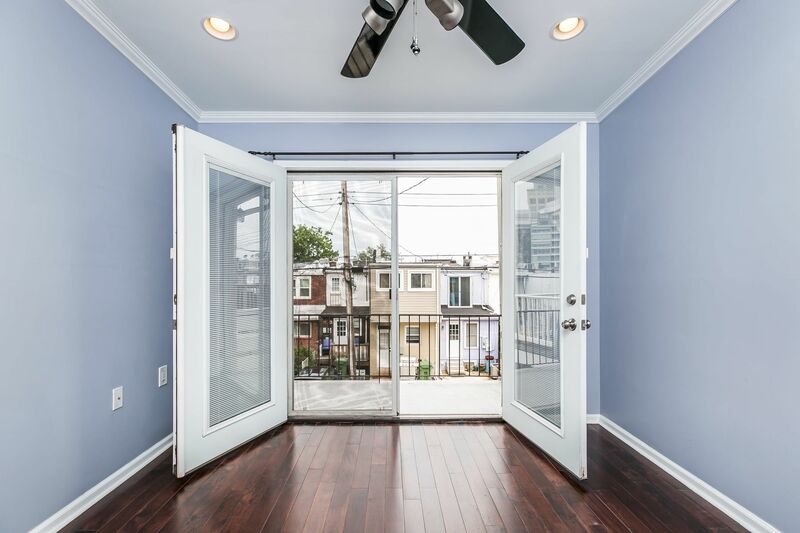 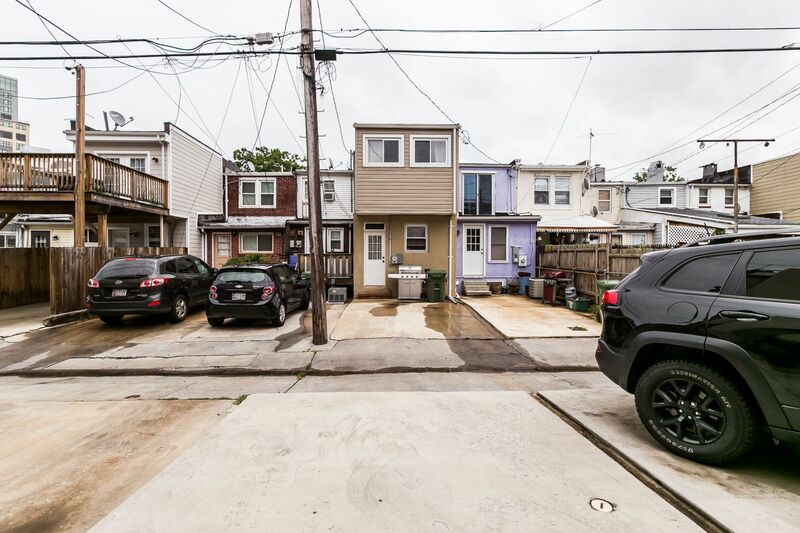 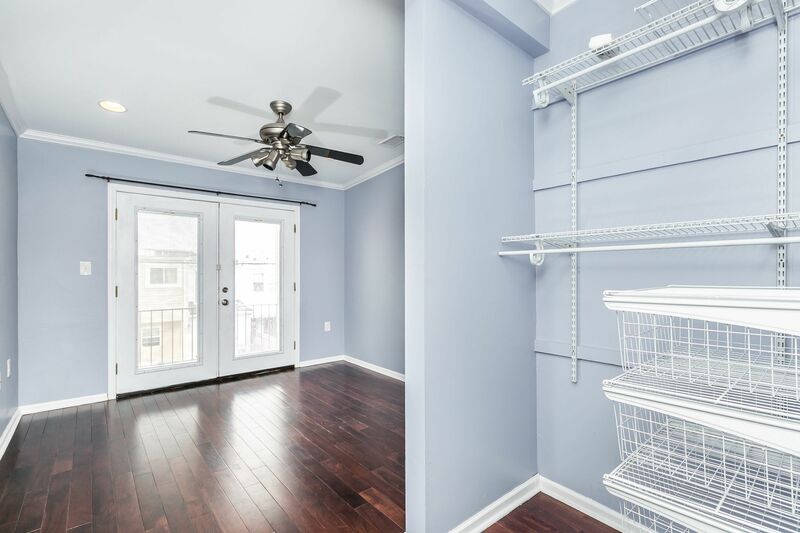 Easy access to parks, shopping & I-95.